It’s time again for an ebay Internet of Things Collection recipe. 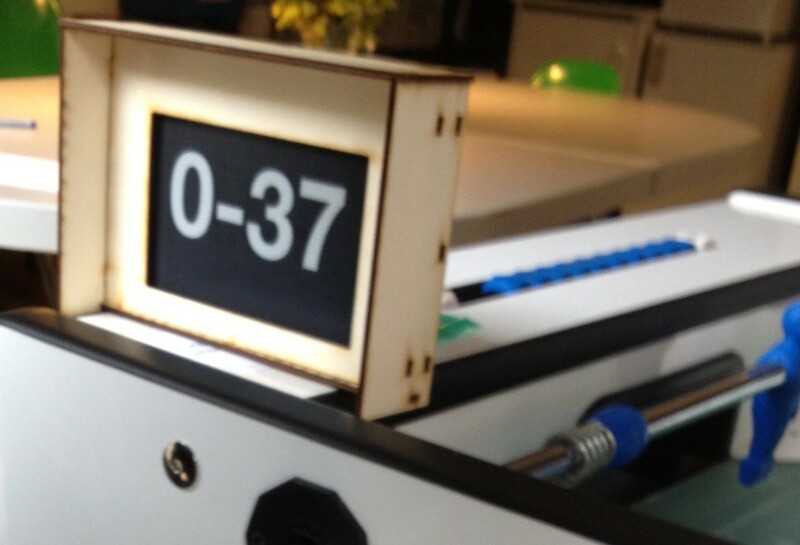 This time we’ll be looking at a nice challenge we tackled at the last Web of Things Hackathon – the Smart Fussball Table! This yearly hackathon (stay tuned for the next one – advertised soon) is always focusing on a challenge that involves real world objects and their connectivity not only to the Internet but also to the Web. In short it is always about having things talking to each other and humans based on Web protocols and tools. The 2013 editions’ theme was all about football: enhancing a Fussball Table with a number of sensors and actuators to make it a lot smarter. We wanted the goals to be automatically counted, but we also wanted to display the score in real-time and have the ability to automatically share the score on social networks. 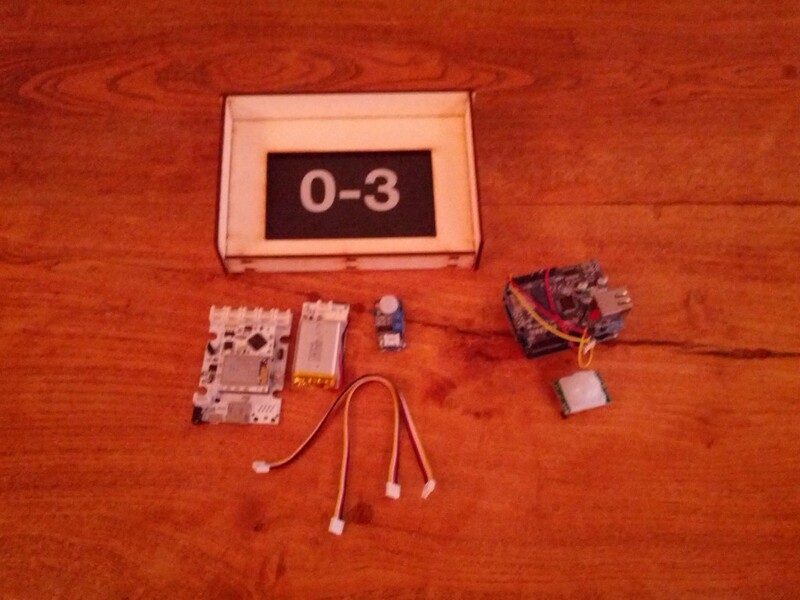 All the ingredients you need to make your own Smart Fussball Table are listed in EVRYTHNG’s eBay Smart Fussball Table Collection, and a more comprehensive step-by-step guide can be found over on the Web of Things blog!